The bells at Christ Church were cast in 1884 by the Warner bell foundry in London and restored in 2001. 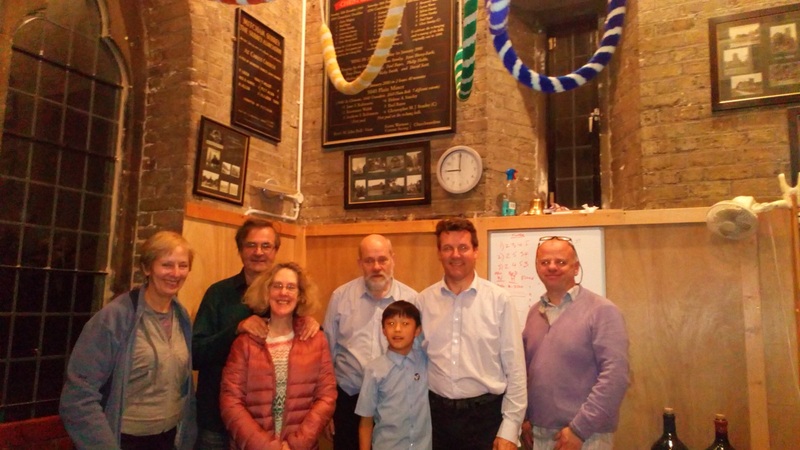 The Christ Church bellringers are a keen group and enjoy ringing at both Christ Church and St John the Divine, High Path. We ring on Sunday mornings at 10.30 for the 11.15 service. The bells are perfect for teaching new people as they are light and easy to ring (six bells, tenor 6 cwt for the technically minded!). 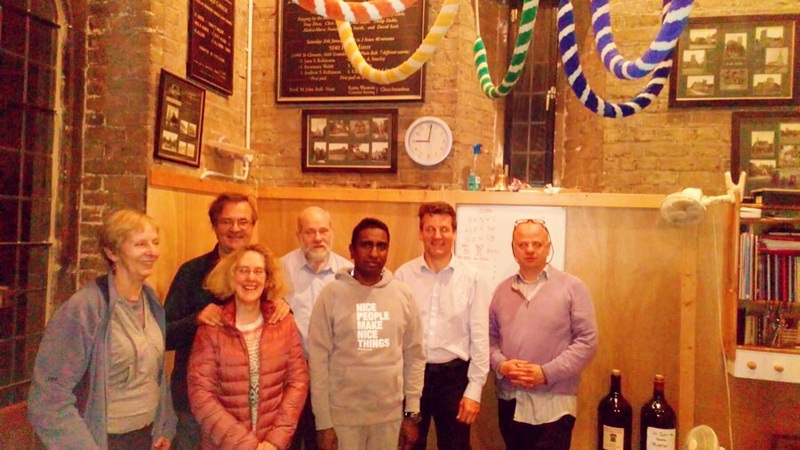 If you’re interested in having a go, all are welcome to pop along to our Thursday night practice from 7.15 to 9.00 p.m. on the 2nd and 4th Thursday of each month [and at St John’s on the other Thursdays!]. We also ring the bells for weddings and other special services.